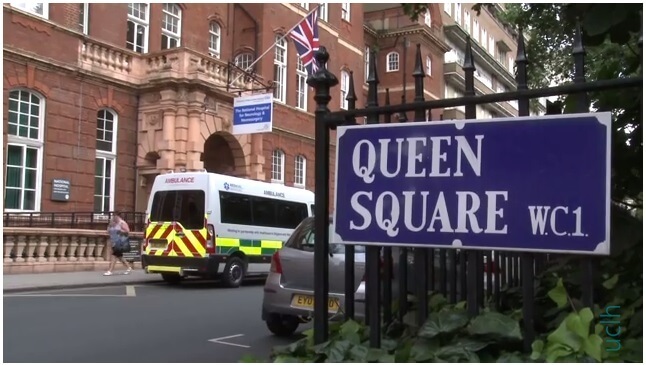 The National Brain Appeal (formerly known as The National Hospital Development Foundation) is the charity dedicated to raising vital funds for The National Hospital for Neurology and Neurosurgery, and the UCL Queen Square Institute of Neurology. Since the charity began in 1984 we have raised over £45m for state-of-the-art equipment, major building programmes and life-saving research. Our vision is to improve the outcome and quality of life for the one in six affected by a neurological condition. We do this by funding pioneering research, providing access to the best technology for expert diagnosis and treatment, and training tomorrow’s clinicians. We have grouped our funding into six distinct areas so that you can clearly see the impact of your donations. You can download our most recent Annual Review here and read the stories of just some of the people who have benefited from your generous support.